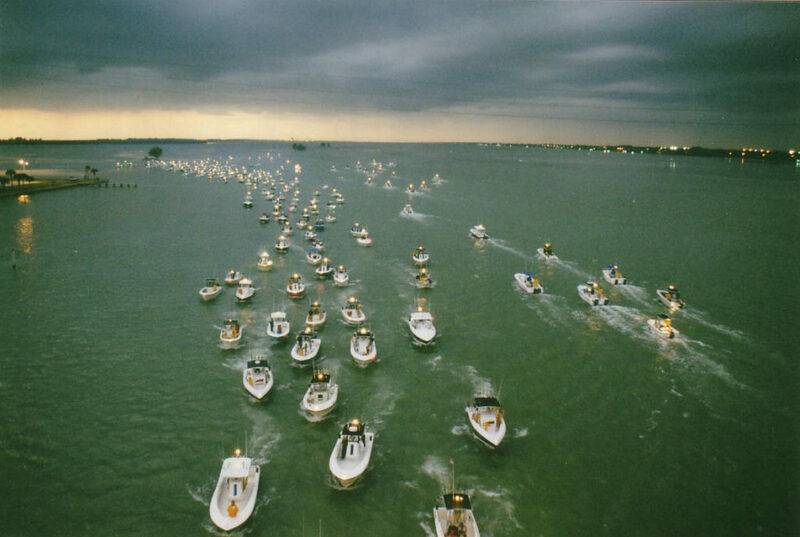 The Bonito Blast remains one of the largest fishing tournaments on the Treasure Coast, attracting hundreds of supporters. During the dog days of summer, not much is happening and the only thing biting is the the lowly bonito. Our purpose is simple: We host an affordable fishing tournament. We work with over one hundred local businesses to create an event with something to offer everyone. We welcome the community and beyond to come together to support South Florida’s returning wounded veterans and their struggle to regain their lives. Wounded Veterans Relief Fund is a nonprofit veteran’s organization that is unique to Florida and is not affiliated with other similar organization. * WVRF works closely with South Florida’s VA., to screen for eligible post 9/11 veterans to assist. Their goal is to assist vets in financial crisis. This may include but not limited to; rent/mortgage payments, utility bills, auto expenses, home repair costs, insurance premiums. In addition, the WVRF is proud to say that in 2015 approximately 90% of all funds went directly to the veterans and their families. We hope you will join all of the generous contributors in support of your local deserving veterans.